You know the ads of which I speak. I can tell by the way your head is nodding. A warehouse-y looking building with some cars covered by logos. A man baits the ostensible owners, first Honda, then Toyota, into making a claim that their car is the most reliable. Finally, the “Voila” reveal. No, it is not the cars that Consumer Reports has called the most reliable for the last four decades. In fact, it’s CHEVROLET! Lions lay down with lambs, dogs, and cats playing together, the world has shifted on its axis. Chevy is the most reliable car you can buy! Perhaps not. According to court filings, the legal departments for Honda, Toyota, and (for good measure) Ford have demanded that Chevrolet stop airing these commercials. The grounds? The supporting study proved lacking in scope and verifiability. In other words, General Motors commissioned its own study. Claims such as these should derive from independent studies. Gildshire wanted to know more. In response to the legal demands from its competitors, Chevrolet defended the dubious science behind them, but stated that it would pull the ads, citing a desire to “go a different direction.” Apparently, GM’s new focus will be on its Silverado line of pickups. Here are some of the nuts and bolts behind the conflict and Chevrolet’s decision to take down the ads. Drivers who have owned Hondas, Toyota’s, and GM cars in the past may have been mystified by the claims coming at them off the screen. In truth (and in defense of Chevrolet), General Motors cars are independently tested and have been found to be improved over the last ten years. J.D. Power rankings show Chevrolets to be in the same initial quality and three-year reliability ballparks as most of the better cars on the road. That said, to take a big ole’ brush and say “We’re more reliablethan the most reliable” is a credulity stretch. The ad that Chevy recently removed from rotation. 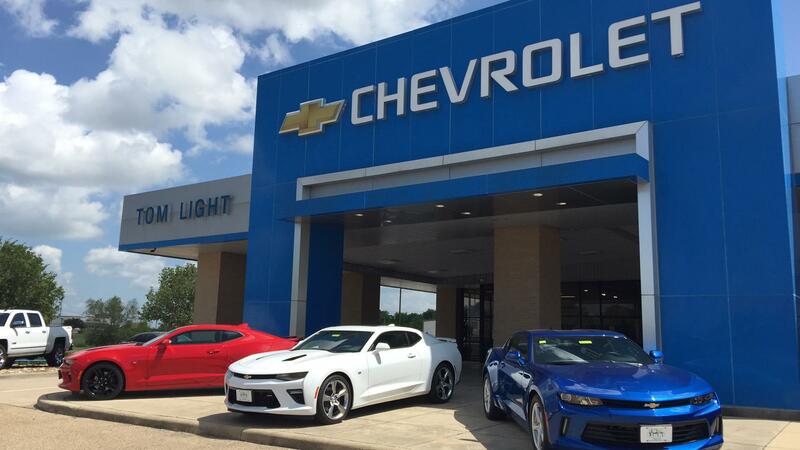 By what methodology did Chevrolet arrive at this point in their advertising strategy? Using a nationwide sample, a total of 840,979 non-sponsored letter invitations were mailed to 2015 Model Year vehicle owners (time in service starting December 2014 to June 2015). Via the survey, respondents were screened to ensure they still owned or leased the vehicle and ensure they were, in fact, the original owners of the vehicle. All data were weighted to reflect the population of model ownership. In other words, Chevy sent out some surveys, asking owners of three-year-old cars questions to the effect of “What broke on your car last year. Apparently, a small percentage of people returned them. Chevy took the small sample size and formed their conclusions. So, at the end of the day, what do we know about cars and reliability? We know that Consumer Reports contributes to the public knowledge about such things every year. Recently, they came out with their latest statistics. Chevy wasn’t at the bottom…but they were nowhere near the top, either. Their cars and trucks are improving, but they aren’t yet where the top-of-the-line rides, the ones that appear in the recently-pulled ads, reside. At least, not yet. Gildshire will watch this issue, and report further as developments warrant.